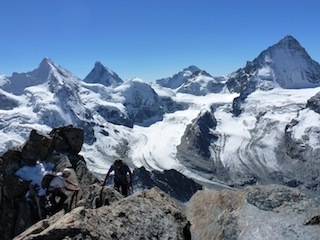 For tours with a recognised mountain guide, the General Terms and Conditions for Swiss Mountain Guides are applicable. You can download them here in PDF format. A brief written confirmation of the mandate helps prevent misunderstandings.